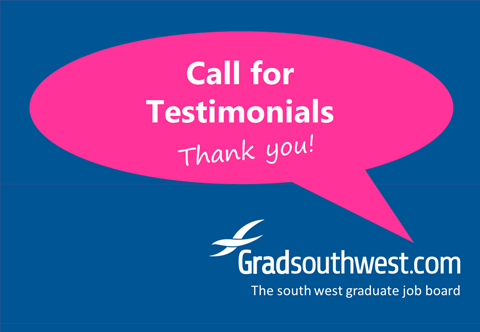 New Gradsouthwest South West Graduate Scheme Directory Published! If you run a graduate scheme and would like to advertise vacancies or be included in, the Directory, pleasecontact us! Last year we improved our packages to reflect your feedback, adding more enhanced reach and social media promotion.This year we have added a Graduate Scheme Package for those running longer recruitment campaigns. We understand that budgets are tight (ours are too), so this year we are holding the prices on all our enhanced packages, and only increasing the baseline cost of adverts to reflect our increased costs. We hope you think this is a fair balance, and we think we are still good value for money. From 1st October 2018 a standard advert will cost £100 ex VAT and a featured advert £140 ex VAT. Please visit our website forfull package costs and content. We will be attending a number of the autumn Careers Fairs this year - if you'd like us to profile your company's vacancies at one or more of the Fairs do get in touch. We only showcase 2 employers at each event - so slots are limited and cost just £50 ex VAT per Fair on top of your advert (which must be live during the Fair).Get in touch if you are interested. 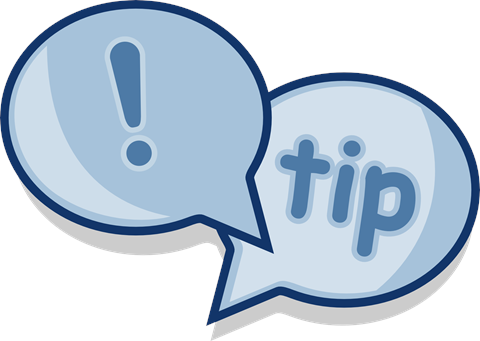 Following on from last month'sIT and engineering graduates article on salaries, here are our Top Tips for employers regarding salaries for graduates from different disciplines. One of the best parts of our job is hearing from satisfied recruiters and your new recruits. We usually hear about this when you are placing your next advert. We're currently updating our testimonials section so areasking all those who have complimented our service recently to put pen to paper and provide a short testimonial. It's good for us - and it gets your company a little extra exposure with our graduate candidates. Thank you! 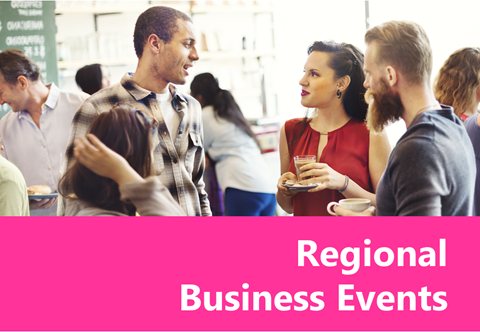 Browse the business events list. Please note: the events are listed in reverse order for reasons not entirely clear to us! Thank you for your patience while we work with our developers to resolve this! 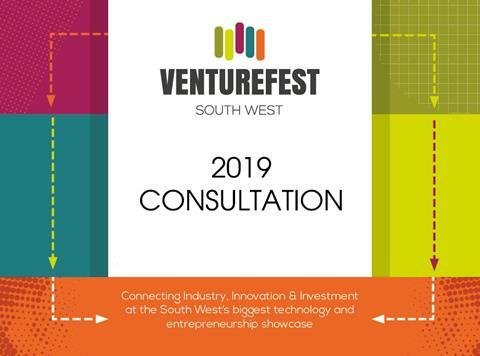 Talks are in progress about another Venturefest South West event in early 2019. 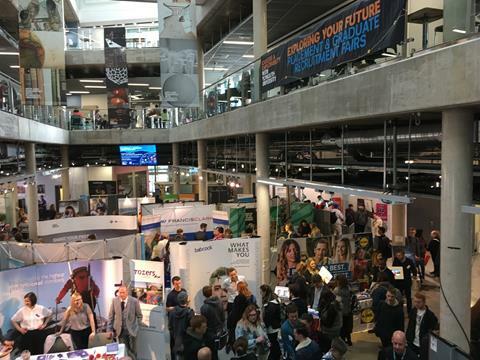 The 2016 Venturefest South West was a huge success, showcasing the cutting-edge innovation and entrepreneurship coming out of Devon, Cornwall and Somerset. More than 600 delegates attended this inaugural event at Sandy Park and our Director, Dr Deborah Watson spoke at the event. The organisers are now exploring options for an event in early 2019. They are consulting with relevant organisations and individuals and would greatly appreciate you taking a few minutes to complete the short survey attached and give them your thoughts on a future event. No comments on "Gradsouthwest Recruiter Update September 2018"